The interleaved design of our 2-ply paper hand towels means they’ll be released one towel at a time from any suitable dispenser, including both our universal hand towel dispenser and the wall-mounted Kimberly Clark Interleaved Hand Towel Dispenser. Each individual towel is presented fully open once received by the customer. This offers a more hygienic hand-drying solution, since only one towel is touched at a time with the next one left handing ready for another customer. 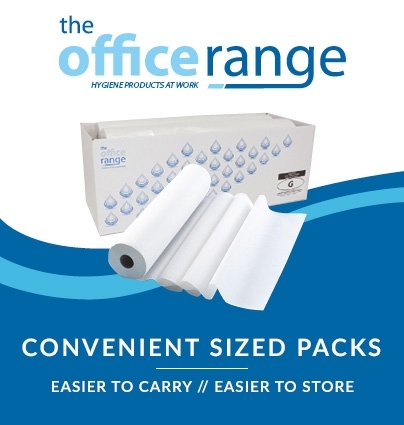 A quick and convenient cleaning or drying product, ideal for any high-volume business or public washroom environment. Airflex - White - Interleaved - Paper Hand Towels. Kimberly Clark Scott Performance white paper hand towels are manufactured from high-grade tissue with patented AIRFLEX® technology, meaning each single-ply towel offers a quality but economical hand drying facility. Towels are dispensed one at a time and arrive fully opened for ease of use, superbly convenient when paired with our wall-mounted Kimberly Clark Interleaved Hand Towel Dispenser. An ideal CHSA-approved hand-drying solution for busy company washrooms. The Scott Performance brand ensures an effective and budget-friendly drying facility, while AIRFLEX® paper fabric does not break up or become soggy in use. 60% recycled content also make these towels an environmentally preferred option. 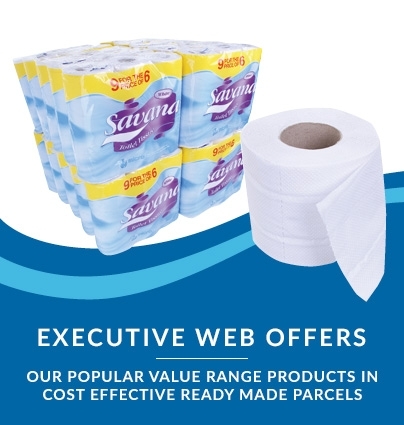 Soft white 2-ply hand towels manufactured from high-grade recycled tissue paper, offering excellent quality and reliability from a trusted brand. Dispensing one towel at a time thanks to the handy the interleaved design, this product is designed to minimise waste. Patented AIRFLEX® technology means the towel arrives open and ready for use, and benefits from a thicker, more cushioned feel that’s highly absorbent and retains fantastic strength when wet. The KLEENEX brand delivers superior value, offering an optimum balance of product quality and affordability. Dispensed perfectly through our wall mounted Kimberly Clark Interleaved Hand Towel Dispenser, or via the Galleon Supplies Interleaved/C-Fold Hand Towel Dispenser. Kleenex Ultra Super Soft paper hand towels in advanced 3-ply white fabric offers a wonderfully soft, yet strong and highly capable option for a luxurious hand-drying and clean-up facility. 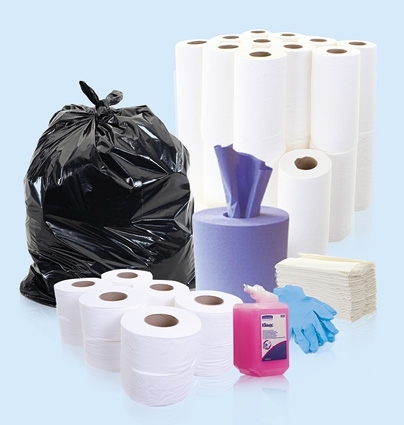 Usage and waste are easily kept to a minimum thanks to the interleaved design, meaning single towels are dispensed at a time – especially when paired with our wall mounted Kimberly Clark Interleaved Hand Towel Dispenser, or the Galleon Supplies Interleaved/C-Fold Hand Towel Dispenser. Kleenex AIRFLEX® paper fabric has a rich textile feel, and the 3-ply thickness of these hand towels means they’re incredibly absorbent as well as highly resistant to breaking up when wet. 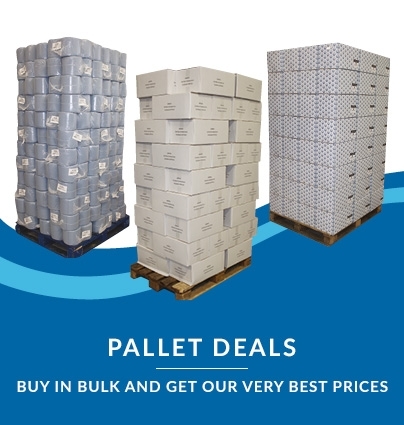 A premium range that consistently delivers superior value by offering the optimum balance of product quality against cost. A universal hand towel dispenser, suitable for wall-mounted use in any modern washroom facility. Easily switches between c-fold and interleaved towel types, thanks to the simple adapter plate system. Easy to use and to refill, it also comes with attachment screws, making it quick and straightforward to mount to any wall. The tough, easy-clean ABS plastic ensures long life and minimal maintenance. A unique locking system deters unauthorised entry until it’s time to refill. 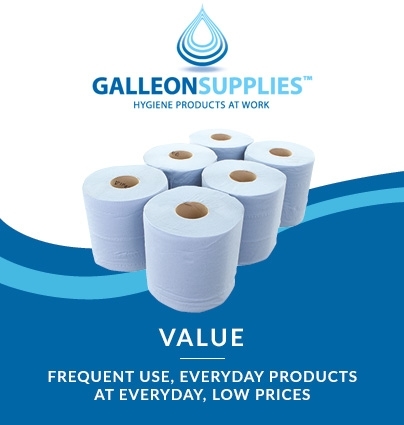 Ideal for use with any of our c-fold or interleaved hand towels – many suitable lines are always in stock here at Galleon Supplies!